With Fathers Day just around the corner I was about to start to panic. 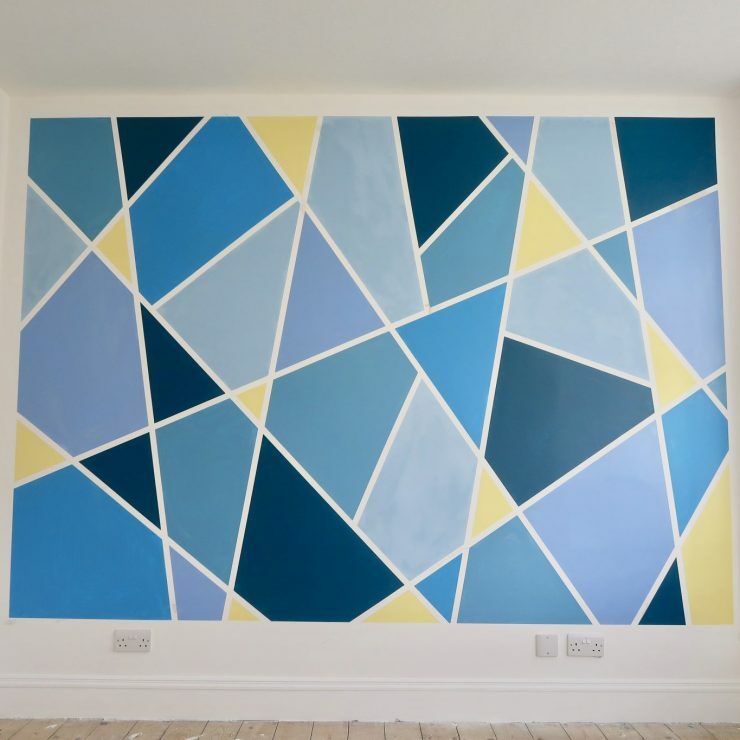 We have been so busy recently with our house renovations, new car and a weekend away this weekend. I hadn’t even had a chance to think about what to get my Dad for Fathers Day – never mind what Piglet would be giving to JHogg! Thankfully, GiftsOnline4U have come to the rescue. 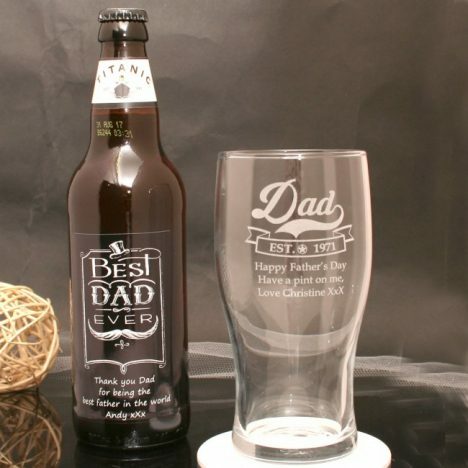 They have a huge range of personalised Father’s Day gifts which you can still have delivered in time. 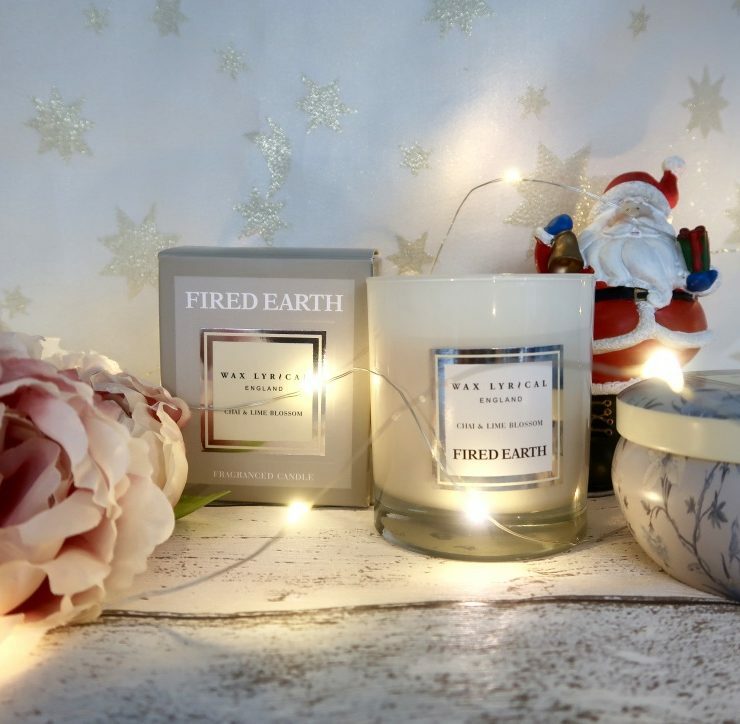 The fact that they’re personalised will make it look like you put loads of thought in to it – no need to admit it was a last minute purchase! 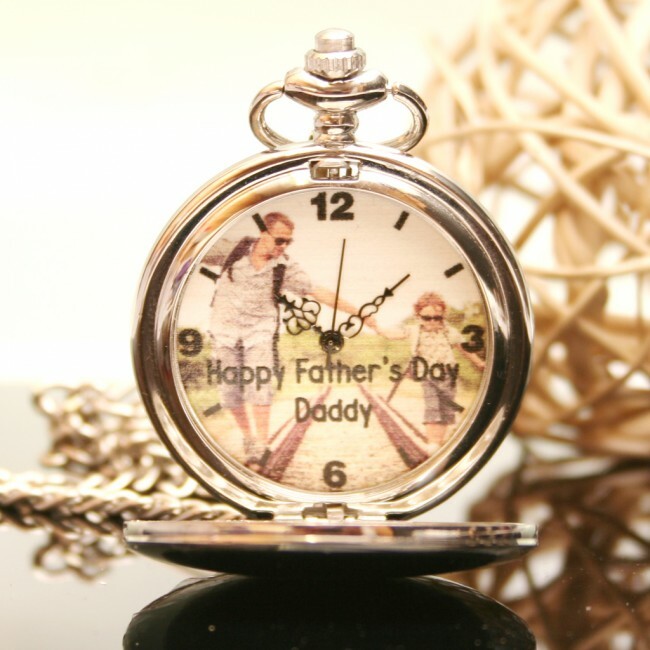 I think a pocket watch is something any Father can appreciate. They’re a fab way to dress up a suit and a lovely accessory for a smart occasion. This pocket watch is special because not only can you add up to 5 lines of engraving, you can also add an image to the dial. JHogg and my Dad already got pocket watches at my wedding, so I know this is something either of them would enjoy. On a similar theme, you can get a wooden watch. They are made from maple and have a full wood body and back and silver hour and minute markers. The back is personalised with your message, and then it is placed in a presentation box. I know very few men who don’t like a new watch, and this one caught my eye as it is so unusual. It has a leather strap, but the wooden body is what makes it stand out. The personalisation is only on the back, meaning it can be kept personal and only shown if the user wants to. 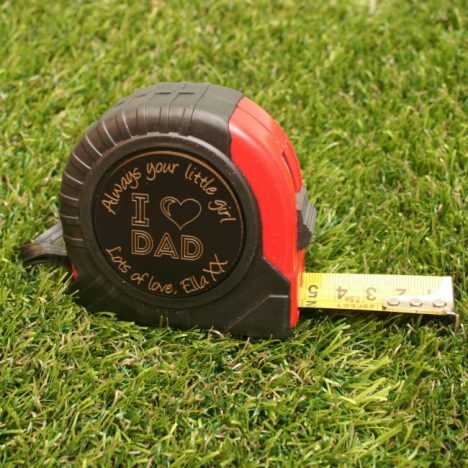 If your dad is more of a DIY enthusiast (or in my case – always coming to fix some sort of DIY blunder) then I think the personalised tape measures are great. A useful item that won’t just end up sitting on the shelf! 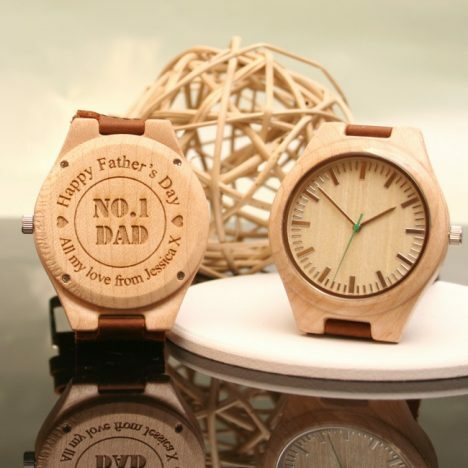 This one comes with I Love Dad as standard and then you can add a personalised message in a circle around it. Sometimes Dad just needs a drink! 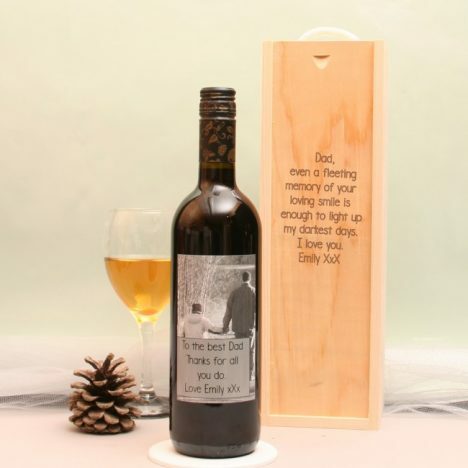 For the wine lovers you can pick up a bottle with a personalised label. There are a range of red, white and rose wines to choose from, so there should be something to suit any pallet. For an extra charge you can add a personalised box too. I think this makes it extra special and more of a keepsake that you can keep adding bottles too once they’ve drunk it. For the beer drinkers you can get a beer and glass set, engraved with your message. The beer itself is a 500ml bottle of 4.5% ABV beer which it states is hoppy but has a freshness and is easy to drink. The glass can be used time and time again for when Dad has had a tough day and just needs a drink and to chill out. 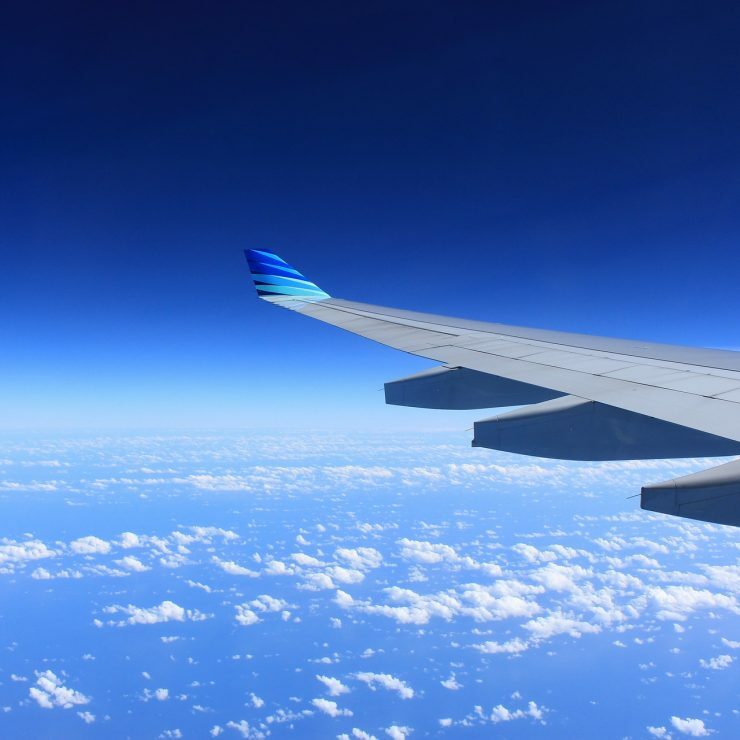 With so many options you are sure to find something for your Dad! 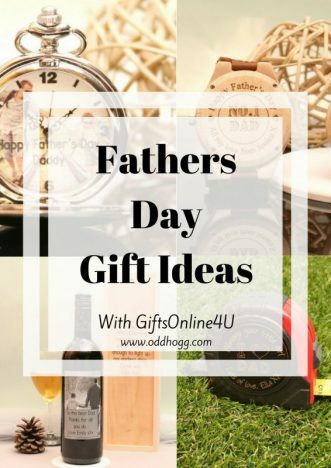 I’ve got both my Dad and JHogg a Father’s Day present from this list – I’d love to know what you choose!